8011 Aluminum Strip For Caps main used in ROPP cap, PP cap, roll on pilfer proof cap, aluminum pilfer-proof cap, pilfer proof closure, aluminum bottle cap, aluminum screw cap, tear off caps, flip off caps. haomei aluminium is a China-based manufacturer and supplier of 8011 Aluminum Strip For Caps. 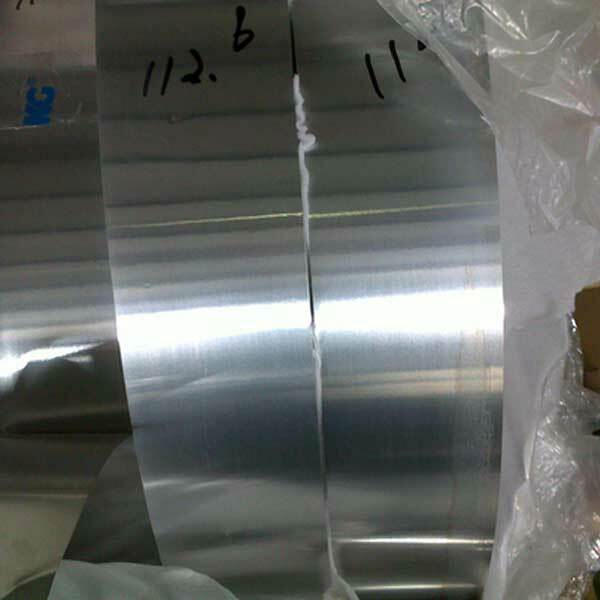 In order to better serve our customers, we also provide aluminium slit coil, embossed aluminum sheet, aluminum coil, aluminum tread plate, aluminum coil, aluminum sheet, and more. If you are in need of any of our products, please do not hesitate to contact us. We look forward to working with you.